The walk is picture perfect. There's a photo opportunity around every corner. The best views of the Indian Ocean. Loving the Cape to Cape. A lovely walk in Boranup. Walk into Luxury’s award-winning 4-day Cape to Cape Walk is about to launch its Spring season, with wildflowers and whales lighting up the track and ocean below. To fill remaining places, Walk into Luxury is offering a special last-minute rate on select Spring departures until sold out. The deal: enjoy complimentary return transfers from Perth to Margaret River at the discounted rate of $2490 per person (twin share). This special rate includes 4 days hiking with professional local guides, luxury pool villa accommodation, all food and wine, feature dining experiences - including private chef dinner and winery lunch with matched wines - all transfers and gear. Guest only carry a daypack and have the option of booking in for a massage at the on-site spa to relax post-walk. To learn more about the 4-day Cape to Cape Walk, visit www.capetocapewalk.com.au. 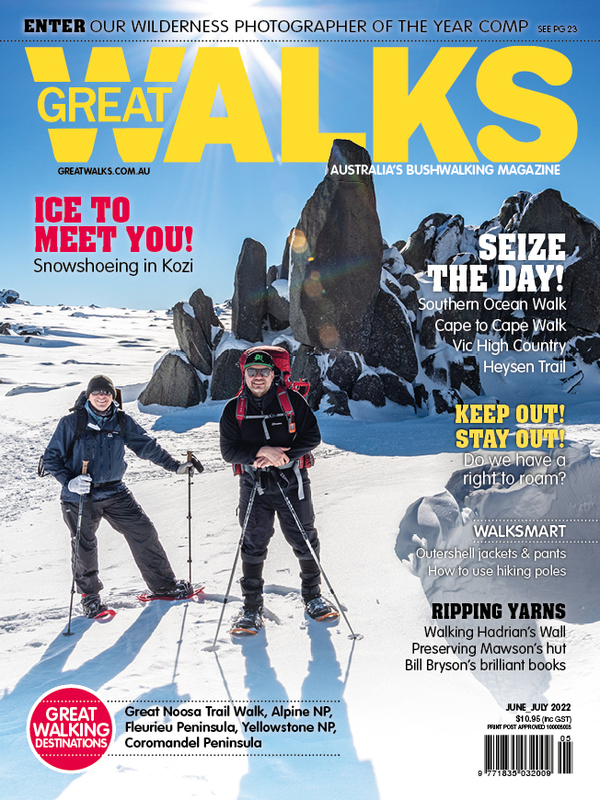 To check available Spring dates and claim this last-minute special rate, contact info@walkintoluxury.com.au and mention “Great Walks magazine”.